Arriving at The Boat Country Inn for the first time can be compared to returning as house guests of a close friend, where needs are anticipated before arrival and the welcome is genuine. 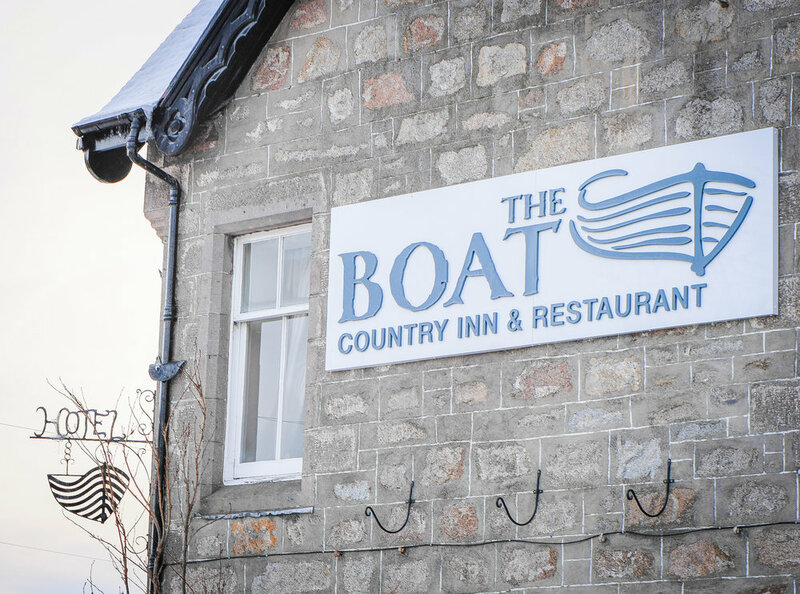 When you want comfort & luxury coupled with delicious food and great service, then look no further than The Boat Country Inn & Restaurant. Situated in the Cairngorms National Park we are ideal for those in search of romantic escapism or treating the family to a well-earned break and some fun-time.